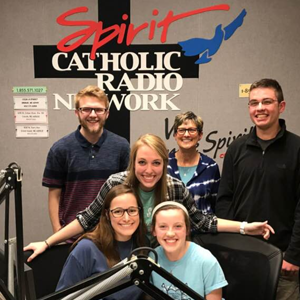 With topics chosen, researched and discussed by high school and college students from the entire listening area, “Witness: the time for action is now,” has its finger on the pulse of the issues facing today’s Catholic teens and young adults. This show airs every Thursday at 8 p.m., with an encore on Saturday at 8 p.m. 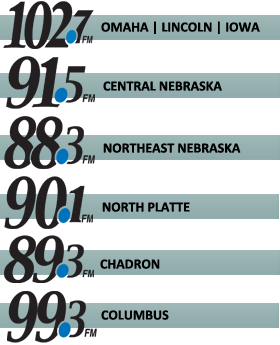 There are teams in Omaha/Council Bluffs and in Lincoln with teams to be formed in the Grand Island, Norfolk and Hartington areas.